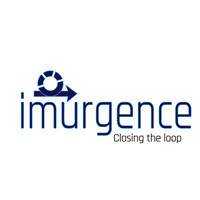 This Imurgence course covers topics including basic statistics and linear and logistic regression. 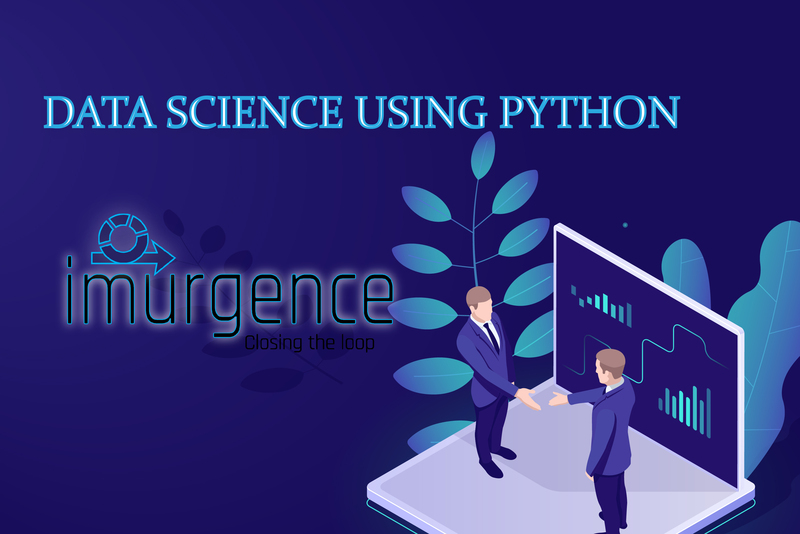 Upon successful completion of this course, the learner will be skilled in Python programming to perform data analytics on business data and apply data science concepts on data. This will give the learner ability to do predictive modelling using Linear Regression and Logistic Regression. The prerequisites for this course would include Python Programming. As a recommendation the learner is advised to complete the Certificate Program in Data Analytics using Python before taking up this course.